Conference is focused both on rotational and glide shot put technique and we have the best experts and lecturers from all over the world to cover these topics. The program involves a combination of lecture sessions and practical skills development on the track and in the weight room. Read more about the program and lecturers. 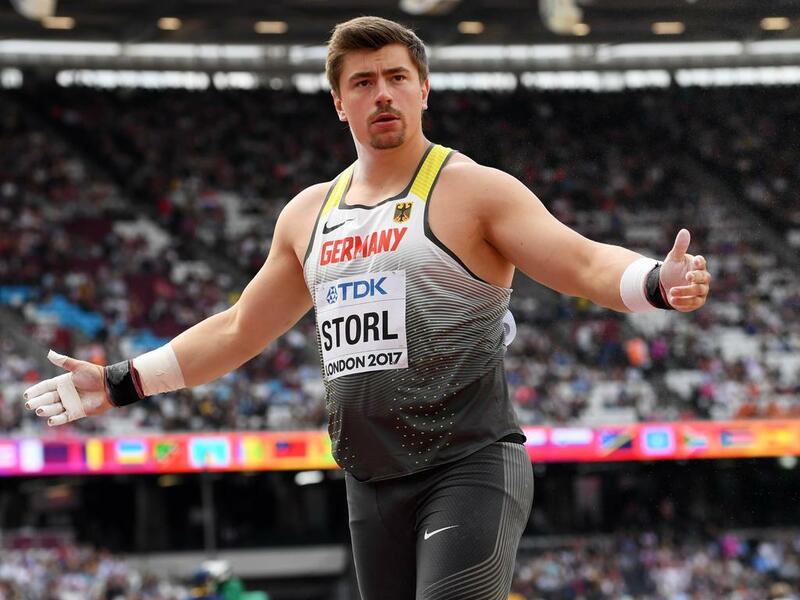 DAVID STORL - 2x World Champion, 4x European Champion and Olympic medallist in Shot Put will attend practical and theoretical sessions together with his coach Wilko Schaa. Interact and learn the secrets behind the glide technique. 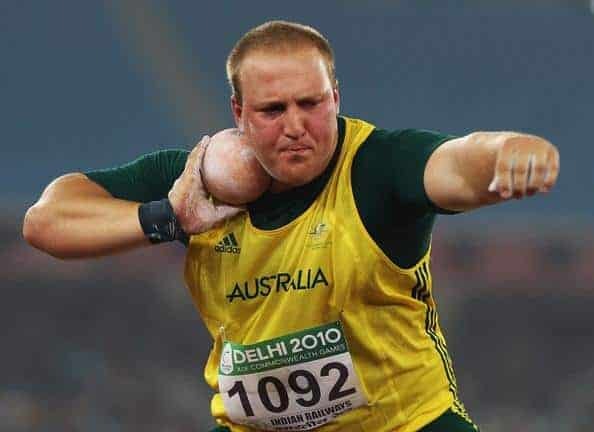 Conference program includes high-ranking speakers on rotational shot put technique. Dale Stevenson will be the lead performer on male technique on example of his athlete Tom Walsh. And Vesteinn Hafsteinsson will focus on women rotational on example of his athlete Fanny Roos. Conference is held under the European Athletics Summit Series label and co-organised together with Estonian Athletics Association and Global Throwing. 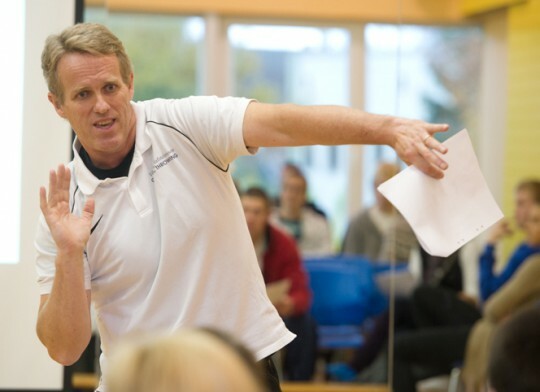 Our goal for this conference is to organise the best shot put coaching conference that has been seen in Europe. © 2019 Global Throwing. All Rights Reserved.